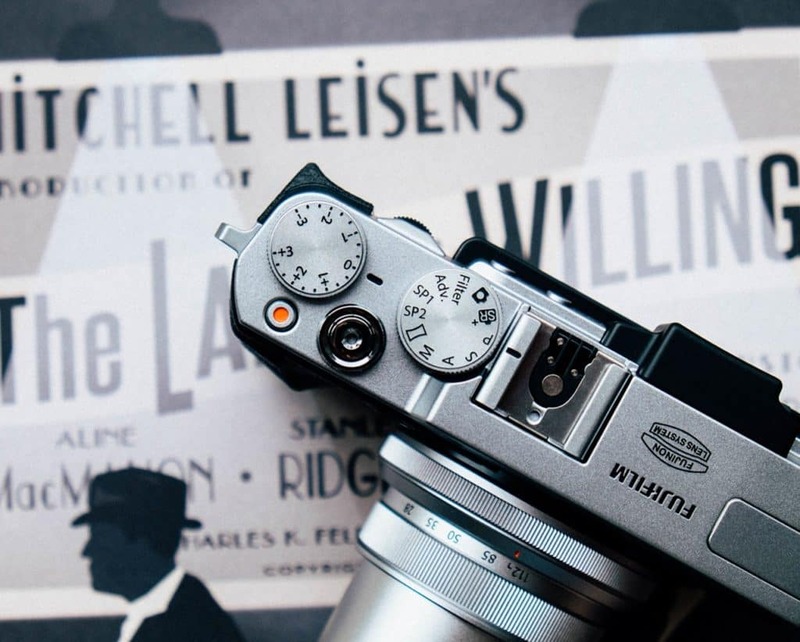 Whether you’re going by anecdotal evidence or plain raw data, it seems that more and more photographers are making the switch to mirrorless. 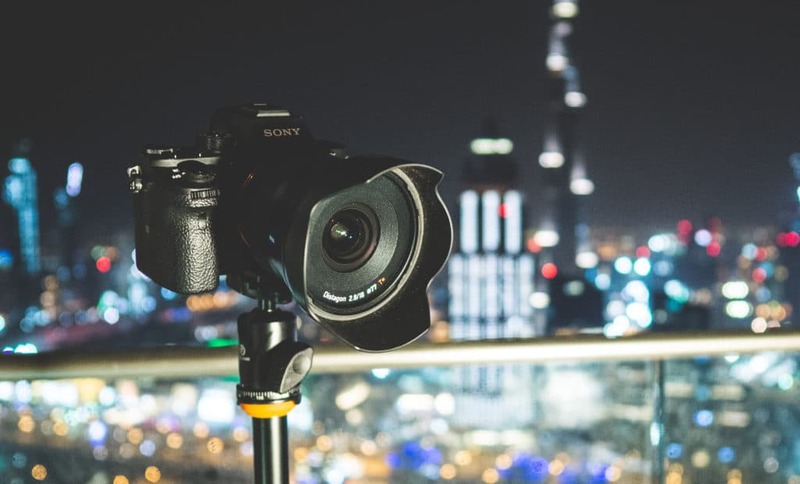 As it should be – DSLRs are quickly losing their remaining advantages as mirrorless manufacturers are making leaps in technology. 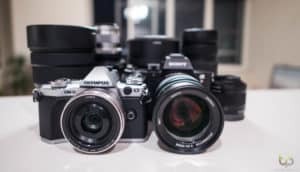 And while the old industry leaders, Canon and Nikon have been procrastinating and underplaying the emerging mirrorless surge, presumably as they’re afraid to “cannibalize” their own sales, Sony and Fujifilm have largely emerged as the main competitors in the higher-end mirrorless camera market. But which system is right for you? Update: You might also want to keep an eye on the newly released cameras from Nikon and Panasonic. Read my brief summary here. The best high end mirrorless camera? I’ve had the pleasure of playing around with both systems, but I’d still like to preface this comparison by saying that personally, I’m a Sony user. Both Fuji and Sony are seemingly targeting the more serious bunch of photographers, as further highlighted by the recent Sony A9, dubbed a DSLR-killer by many, and Fuji’s medium format mirrorless camera, the GFX 50s. However in Fuji’s case, the medium format system is still probably out of reach for the majority of us, due to it’s large price tag and physical size. It’s still a massive brick compared to even DSLRs, and requires an investment of at least 10K+. 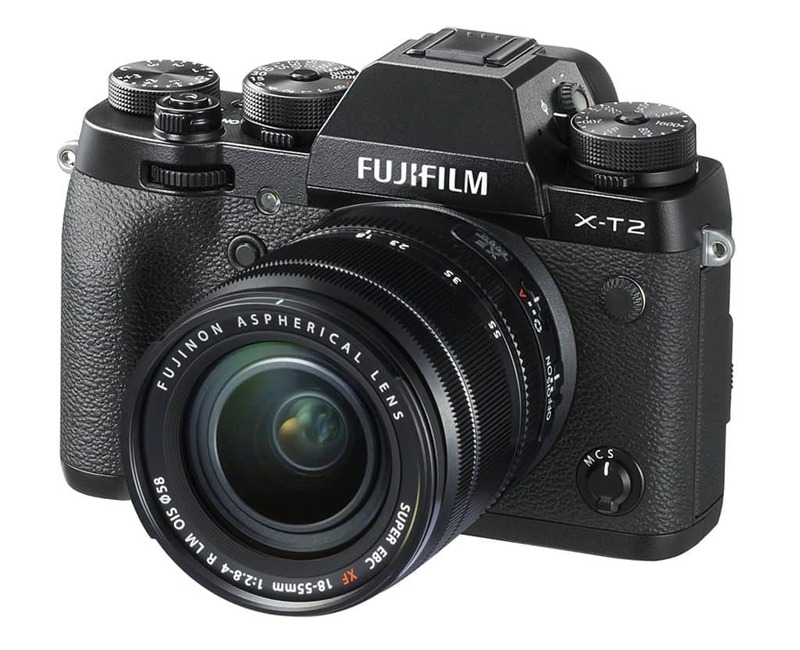 The most realistic comparison between these two manufacturers should be drawn between Sony’s full-frame A7 / A9 series and Fujifilm’s APS-C XT2. I’m not overly fond of Sony’s APS-C mirrrorless cameras such as the a6000, mainly as Sony isn’t too concerned with innovating on that system, especially the lenses. As the tech goes forward, it’s safe to assume that upgrading camera bodies every few years might be more tempting in the future. Therefore, I’m not going to be overly hung up on the current camera models, but rather look at these companies and their lens selections, as a whole. Let’s start with the obvious – currently, Sony is the only camera maker with a full frame mirrorless. If you’re coming from a full-frame DSLR, it might seem silly to “downgrade” in sensor size. Therefore, it may seem like a no-brainer to go for Sony. I would say that if you’re planning to sell all of your DSLR gear in order to make a full jump into mirrorless, then it’d make the most sense to go for Sony. It’s simply the leader in overall image quality for mirrorless cameras at the moment. The Sony sensor is also excellent in low light. Compliment the sensor with fast prime lenses from the G Master lens collection, and you practically have handheld night vision. However, considering that the A7 & 9s come with a full frame sensor, it also means that the lenses and camera have to be bigger. So you have to consider the main reason you’re going mirrorless – if you really want to save in size and weight, you might think that the difference with Sony A7 with a fast prime compared to a FF DSLR isn’t dramatic enough to make the switch quite yet. Sony does offer some versatility in their ever growing lens selection though. For example, the 35mm/2.8 makes the camera extremely light and small – but this lens is also slow and isn’t perfect in autofocusing. There is also the 55mm/1.8 though, which in my opinion is one of the best lenses for this system – excellent IQ and size. But the bottom line is that zooms and most primes will either be quite big and expensive OR smaller and cheaper, but not the highest quality. If you’ve never used a Sony system, I recommend renting one and testing it for a day or two before making the switch. Sony is a huge, innovative company that is always pushing forward, and fast – but it seems like they never get anything absolutely perfect. It’s almost guaranteed there will be some annoying detail in the software that wasn’t entirely thought through or perfected. The menus are a bit nonsensical sometimes, when you’re not used to them. 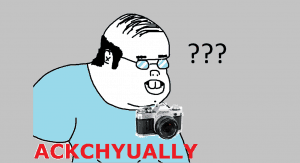 Additionally, it really annoyed me that on a $2000+ dollar camera body I still had to pay an extra $10 for a timelapse app, especially since I had to use the PSN store – which would not accept my credit card for days! And then, it randomly started working one day. Such is life in the world of Sony. Despite these faults, I really like how the company is constantly pushing forward and innovating in the field. The recent A9 is a beautiful camera that had the world drooling as it fixed many of the previous hangups of the A7 series, such as battery life. 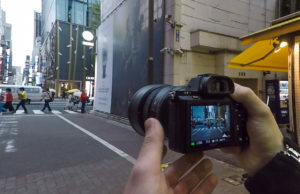 [Update: The new a7r iii further adds to those improvements]. And at the end of the day, the images and video that the Alpha cameras can produce are absolutely stunning, which is the reason I personally chose Sony. Let’s start with the look – Fuji’s cameras look awesome! Often, I’ve wanted to buy one just for that reason. And it might be a valid reason, especially if you interact with a lot of models (as opposed to landscapes) – a better looking, slick retro-style Fuji camera may produce a different reaction and feel than a futuristic, pro-looking Sony. Compared to the full frame sensor of the Sony A7 cameras, Fuji is rocking the smaller APS-C counterpart. This comes with certain advantages and disadvantages. First off, low light ISO performance can’t match that of Sony, and the depth of field isn’t as dramatic. However, to compensate, a lot of Fuji’s lenses are faster than Sonys, which negates the difference a bit. With the crop sensor, Fuji can make smaller lenses for the same field-of-view. It takes a lot more glass to make an 85mm lens as compared to a 56mm – the Fuji equivalent.  Let’s say you’re doing a portrait shoot – you can have an XT2 with the 56mm/f1.2 lens or an A7 with the 85mm f1.8. The effect will be roughly the same, but Fuji is still a bit smaller. The extra stops of light and wider aperture will help negate the difference in sensor size. But if you want the ultimate quality, you’d use the Sony 85mm f1.4 GM lens instead – however, it’s much pricier and bigger. It all comes down to preference. Some say that Fuji has better user experience and customer support. I’m not sure if I agree with the user experience part, as their menu is just as confusing to use as the Sony counterpart. But they do have a good track record of customer support and frequent firmware updates. Sony’s customer support is a crapshoot, but they’ve got better at firmware updates recently. Going for Fuji would also likely save you some money, as their lenses are cheaper. But then again, it depends on which combinations of gear you’re getting exactly. My gut feeling would be to recommend Sony if you’re using the mirrorless as a complete replacement for your DSLR, but Fuji if you’re still keeping both systems and want something ligther to bring along when the situation calls for it. 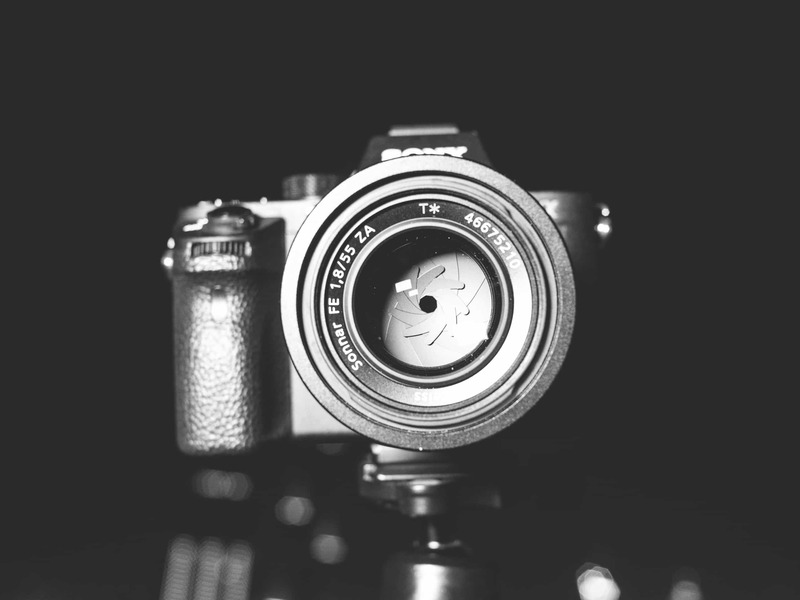 As always, it’s never a bad idea to rent the cameras out for a day or two – or as a friend to play around with one – there is no better way to decide than testing the systems personally. But in the end, I honestly can’t say that you can go wrong with either choice. I constantly lust over Fuji’s cameras whenever I visit a camera store, but I suspect it’d be the same if I were a Fuji owner, then I’d just lust over Sony instead. Buy the one you like! And if you’re neutral. Go for Fuji. It’s cheaper, after all. Which one do you prefer? Share your thoughts in the comments below!